springs Modern in-room features provide essential needs of local, international business and leisure travelers. springs Functional spaces with modern facilities that can host up to 300 people. There is one conference room and a board room (for 20 people) and an outdoor garden for wedding events to make it most memorable. springs A restaurant with for a mix of local African to authentic Indian cuisine. Or simply unwinding to a leisurely drink at our lounge at the lobby or at the bar. springs An outdoor swimming pool for both adults and children with spectacular view of the town, Rwenzori Mountains and national park at horizon. 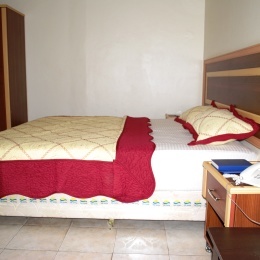 prings International Hotel is close to the Kasese Airstrip and also the ideal stop-over to and from the Rwenzori mountains, Bwindi impenetrable forest and Mgahinga gorilla national park. Other major parks such as lake Mburo, Queen Elizabeth and Kibale forest are within a few hours drive. 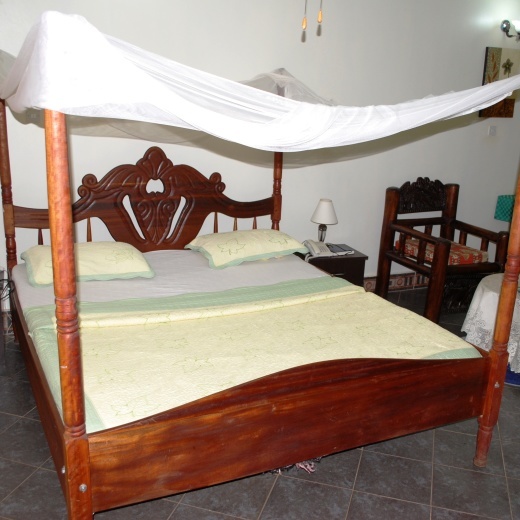 Whether your visit is business or leisure, have a relaxing stay at Springs International Hotel -Kasese. 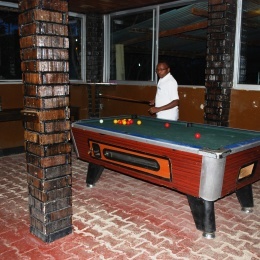 We create a world of memorable experiences that is hard to replicate while in Uganda.